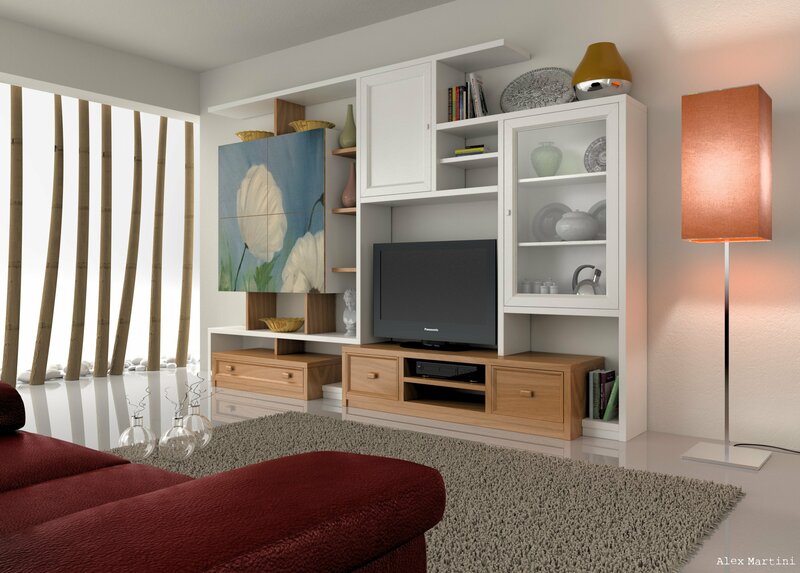 Here are some 3D AutoCAD tips for beginners. 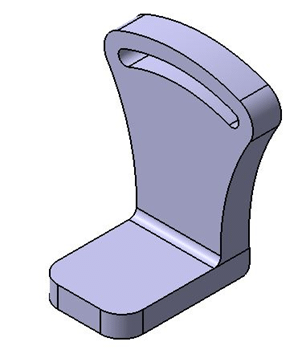 We will be reviewing three command that could help you extend your skill in modeling using the CAD software AutoCAD. 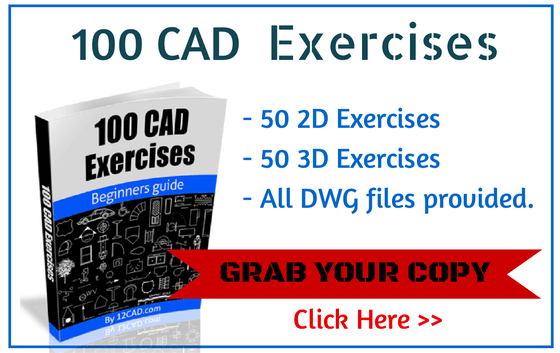 AutoCAD offers a ton of commands, and most time the one we are frequently using are those we already know how to use, failing to explore and find out what the real potential of the software is. One can sometime look for the use of other command while encountering a difficulty, or when noticing the mastered skill does not allow him to reach a certain goal. 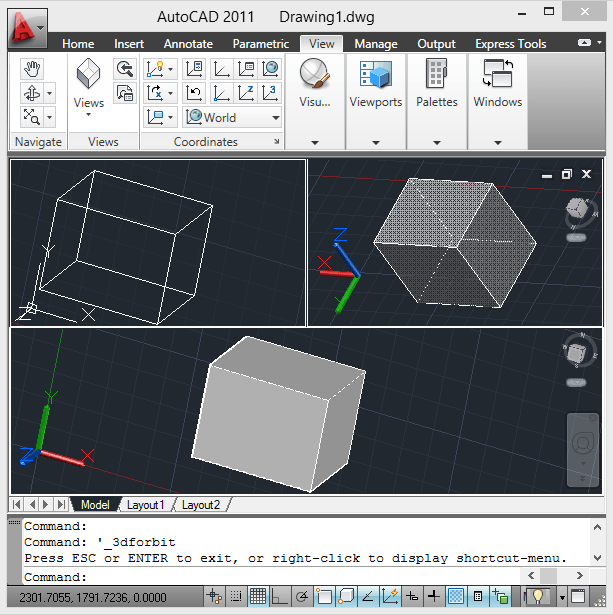 These are some basic 3D AutoCAD tips to help you know AutoCAD better. This command line allows you to split the drawing area in different windows, all windows displaying the project you are working on. 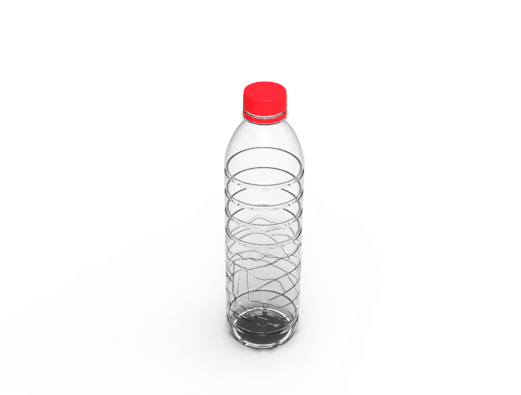 You are then able to see what your model looks like in different view style or in different angle instantaneously. Choose one of these options and validate. 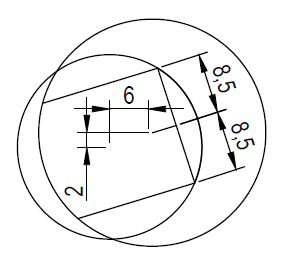 The following image shows the image of the drawing window split into 3. You can observe from the picture that the 3 windows show the same model, and this is giving me the freedom to see my model in 3 different view style and in 3 different views at the same time. 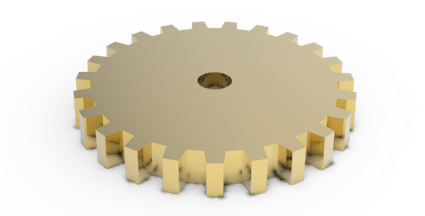 While working on the model, all modification are being done on other windows instantaneously. This option is often necessary while working in 3D project. 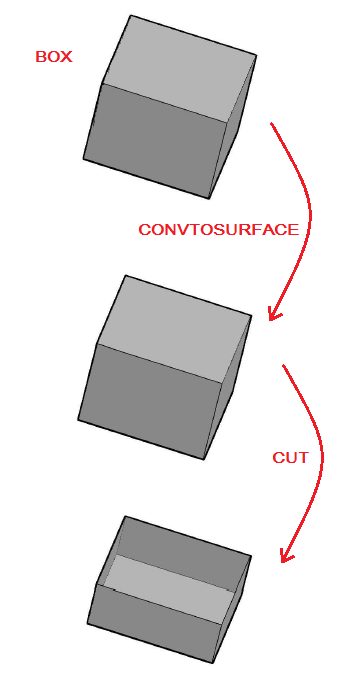 CONVTOSURFACE is a command line that allows you to convert a solid to a surface. 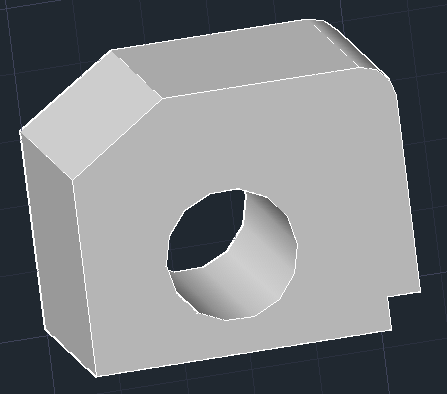 let take the example of the model above, a simple box. If I do apply the CONVTOSURFACE command to the box I will be left with the same box, but it wont be a solid no more. If I happen to cut it this is what I will notice. This command simply convert a solid to a close surface. 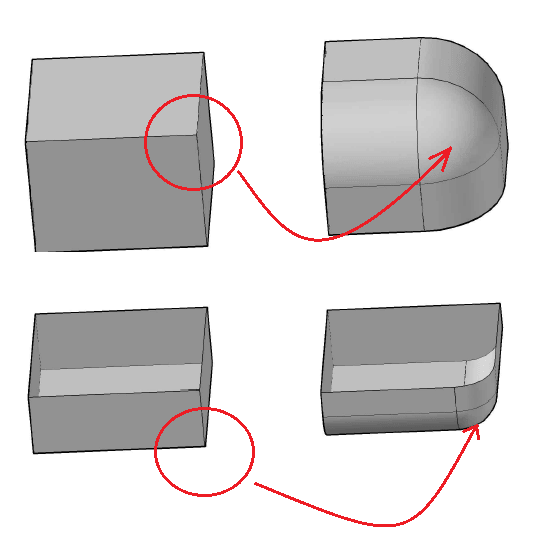 The last 3D AutoCAD tip we are going to talk about in this post is the FILLET command in 3D. 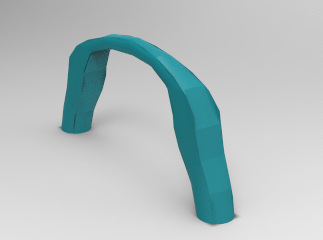 Using the FILLET command in 3D can help you move faster in your 3D projects. It can help you have the following done in just few clicks. 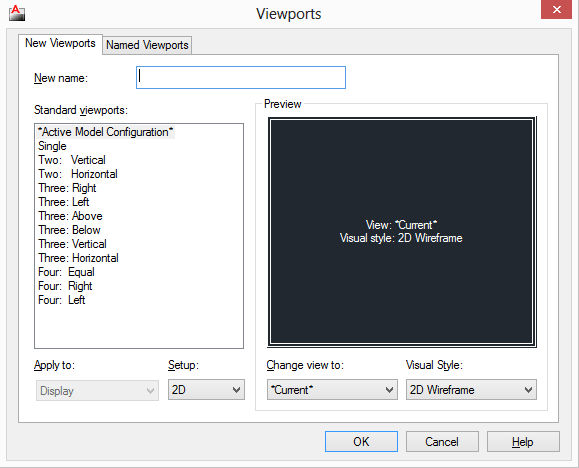 These 3D commands can contribute to a better efficiency while working with AutoCAD.